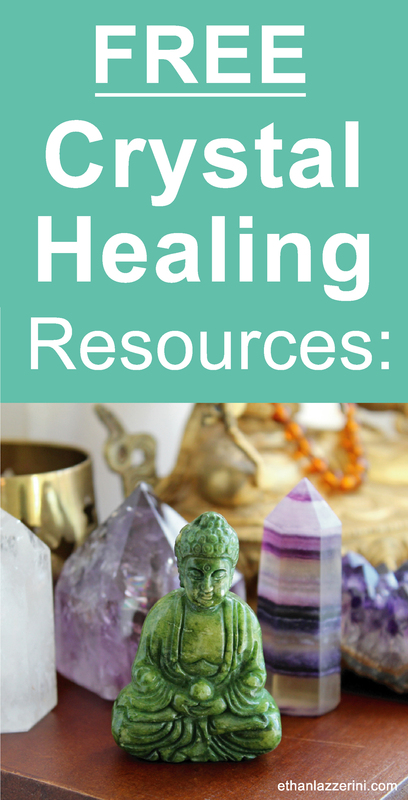 Welcome to my FREE Crystal Healing Resources page, a growing library of helpful articles and step-by-step guides for working with your crystals. 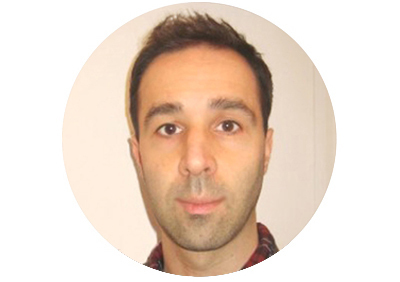 If you’re new to my website this is a great place to start. This page is constantly being updated (so don’t forget to check back). Remember to Bookmark This Page for future reference. Feel free to share this page with anyone you know may be interested! Where Do The Properties of Crystals Come From? Do I Need To Charge My Crystals? How Do Crystal Grids Work? How Long Should You Leave A Crystal Grid Up? When Should You Cleanse Your Crystal Grid? Can You Carry or Wear Too Many Crystals? What Does a Broken Crystal Mean? More ways to work with crystals and crystal energy. Is it Aquamarine or Aqua Aura? 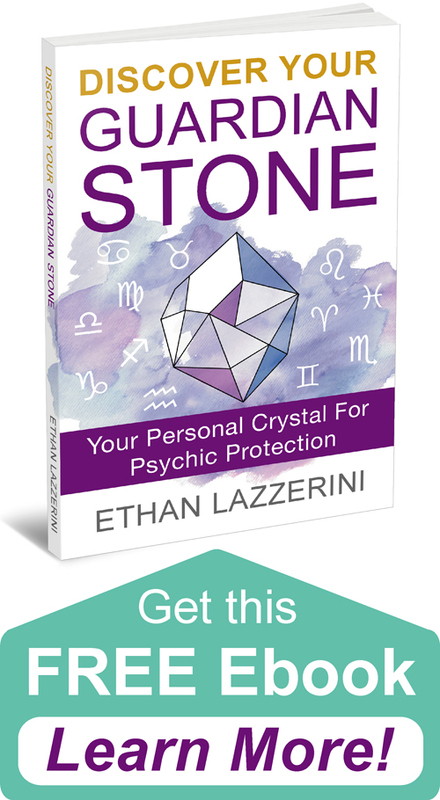 What Is Psychic Protection & Do I Need It? Does Your Zodiac Sign Indicate You’re an Empath? Guides to working with crystals and astrology, moonology and cosmic energy. 5 Myths About Crystals Busted!